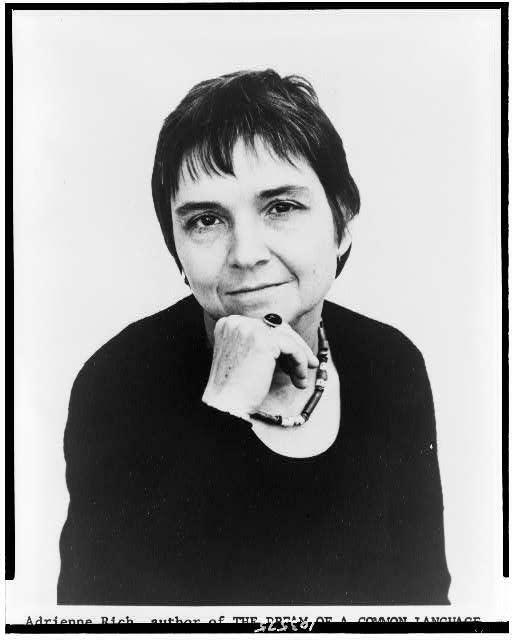 Adrienne Rich (1929-2012), American poet, essayist. Enjoy! 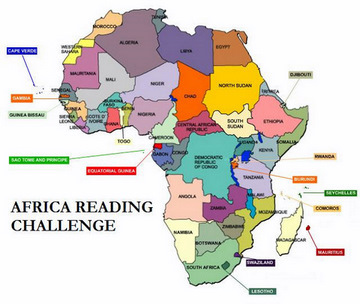 Previous Link Gems: Ghansah on Morrison; Akpabli on Fufu; Gachagua on Poetry and Grief; and more. O wow! She said it all here. Reblogged this on Nijava's blog. Adrienne’s lady is an ordinary lady and great in that way.